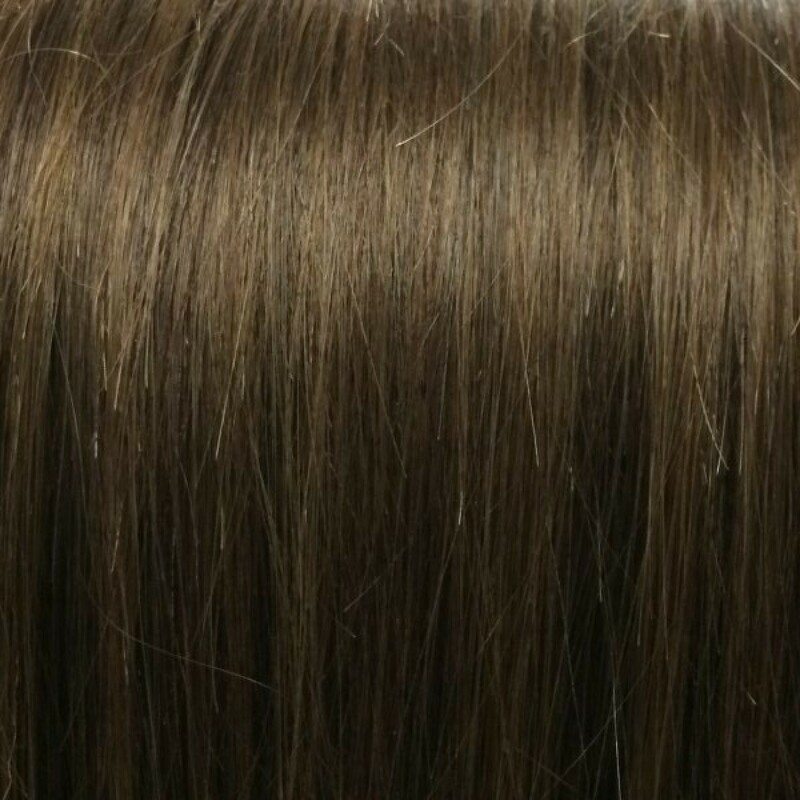 This full head set of Medium Brown hair extensions is made from 100% Remy Human Hair. 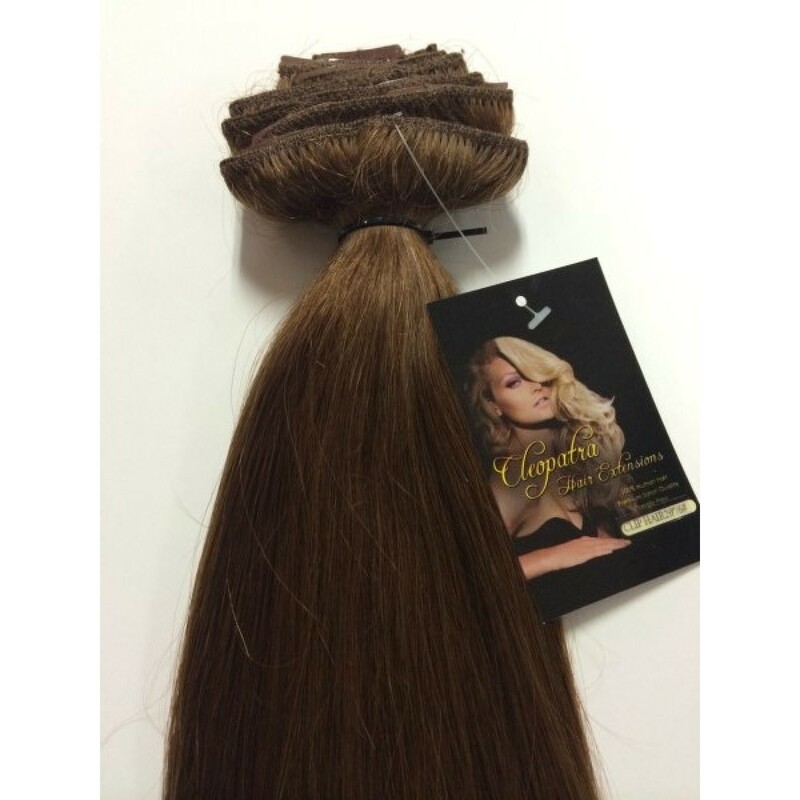 Add 24 inches of length to your natural hair with our 230gram double drawn, and double wefted human clip in extensions. 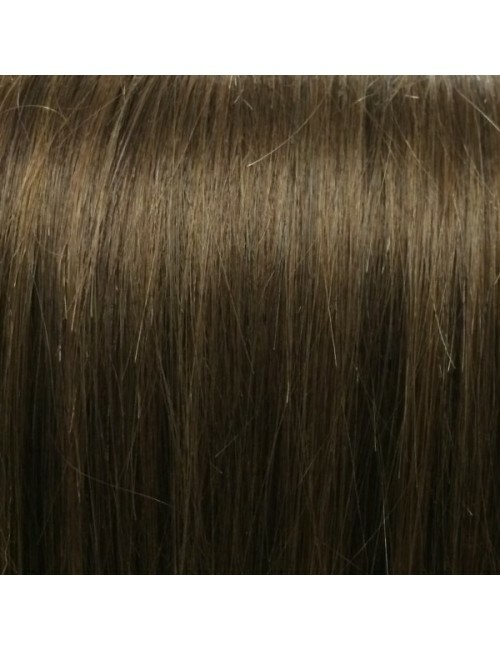 Medium Brown is a lovely blend of warm brown tones. 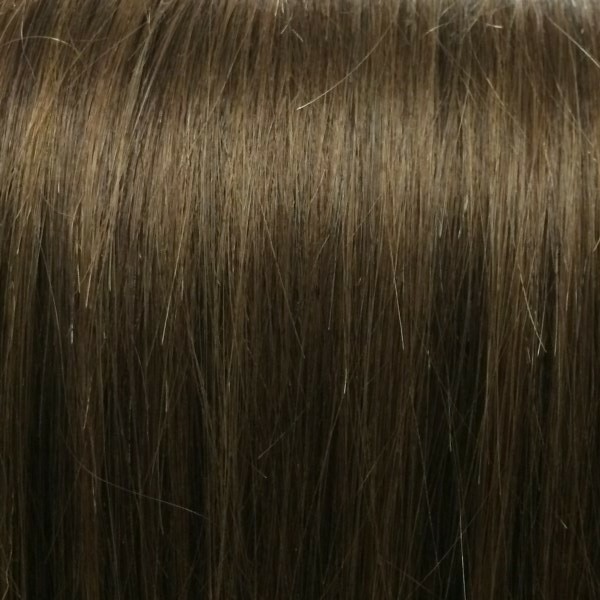 It is best described as a chestnut brown, with reddy undertones.